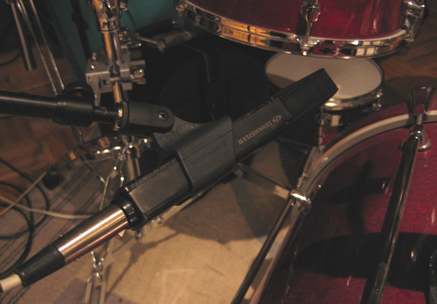 Very bright, very directional microphone that has been a studio standard for years. Has switchable low-frequency roll-off/high-frequency boost. Excellent on snare drum, toms, acoustic guitar, and apparently, Stevie Nicks.